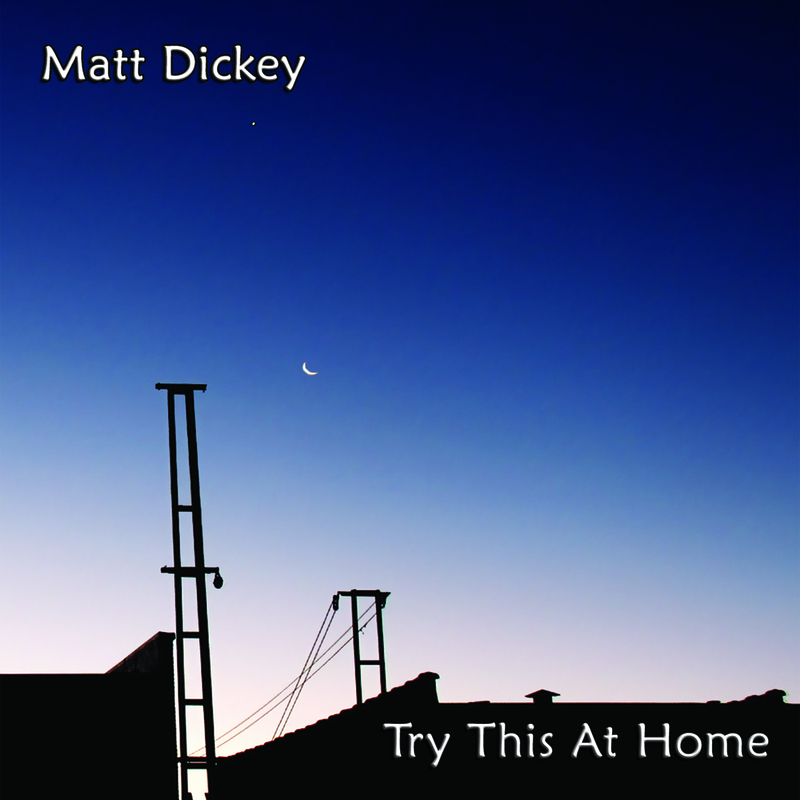 The Matt Dickey Group is a smaller, more intimate combo. It can be anywhere from a trio to a sextet, covering mostly original material from Try This At Home and Cartography, Vol. 1 while stretching out with more group improvisation and sonic exploration. Additionally, they play standards as well as modern takes on older, rare-groove recordings a la Grant Green, Lou Donaldson, Melvin Sparks, and Jimmy Smith (among others). Cocktails, craft beers and delicious gastropub fare. Join us - there's no cover! Sweet Afton for their spring music fest! Exact set time TBA, but come and hang all day!